Sadly, Thi Da has resigned as our Community Outreach Coordinator due to health reasons, we wish her well and hope for a fast recovery. We will be working to find a suitable replacement in the very near future. Anyone age 16 or older who lives within the North End boundaries is invited to attend and is eligible to vote or seek election. Three seats are available in Quadrant 4, which covers the northeastern portion of the North End, including the McDonough Homes. Two open seats are available in Quadrant 1, which covers the southeastern portion of the North End around Oakland Cemetery. Candidates for these seats must live in the Quadrant they would represent. In addition, one open youth seat for a resident (16 – 21 years old) in any quadrant is open. 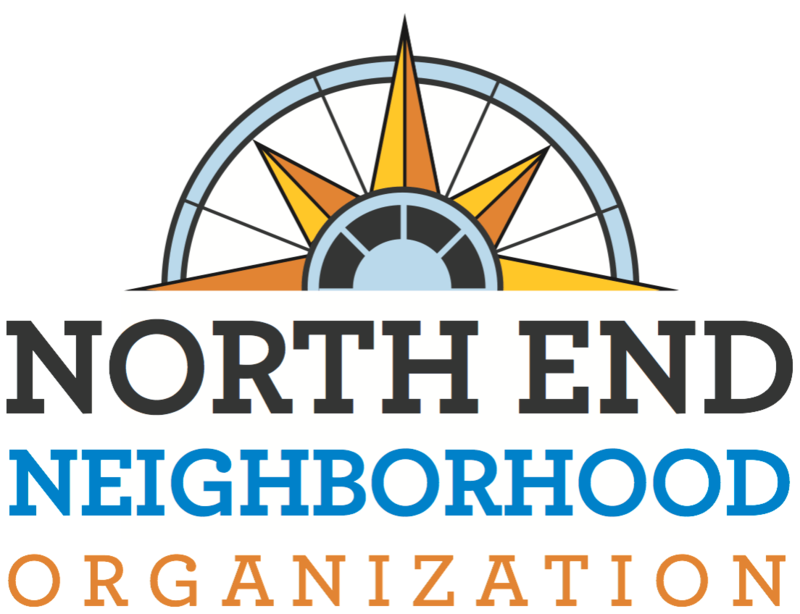 If you are interested in running, please email a short statement about yourself and your goals for the neighborhood to ed@nenostpaul.org no later than January 2, 2019.